I wish to pay tribute to the memory of my former Parliamentary colleague, Seymour Crawford, who died yesterday morning. 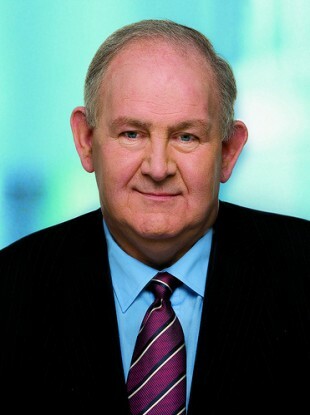 He was a very successful politician, securing re election to the Dail three times after his initial success in 1992. His deep interest was in agriculture, and he brought into politics the practical approach he had learned as a farmer, and as a vice President of IFA. Coming from a border constituency, and a Presbyterian background, he helped, in many practical and undemonstrative ways, to bridge gaps in mutual understanding that grew up between the communities on this island. WHAT IS AT STAKE IN THE EU’S DISPUTE WITH POLAND?